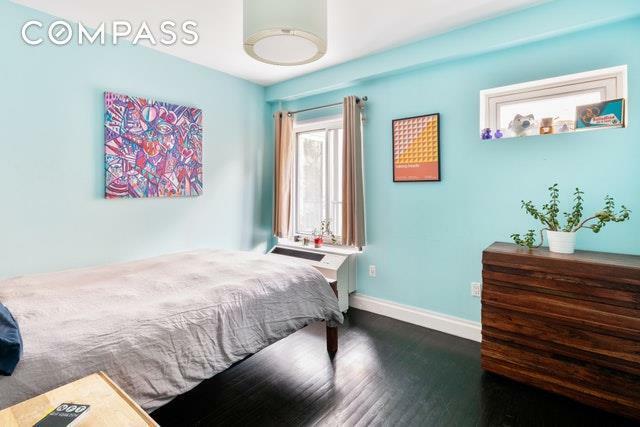 Live off Prospect Park! 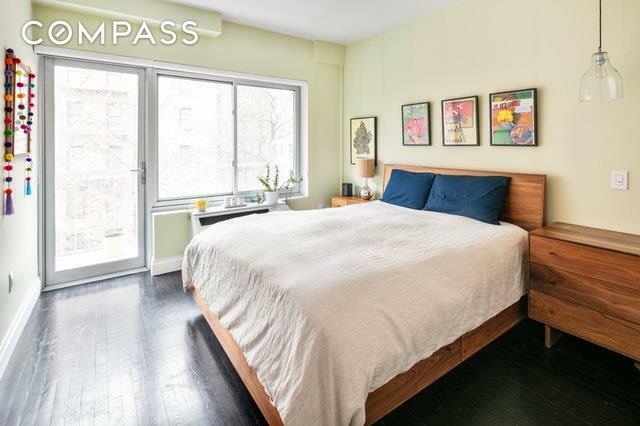 This 2-bed, 2-bath condo is just steps away from Brooklyn's greatest public park and historic Parade Grounds. This spacious apartment features two private balconies, oversized windows in every room, and W/D in unit! 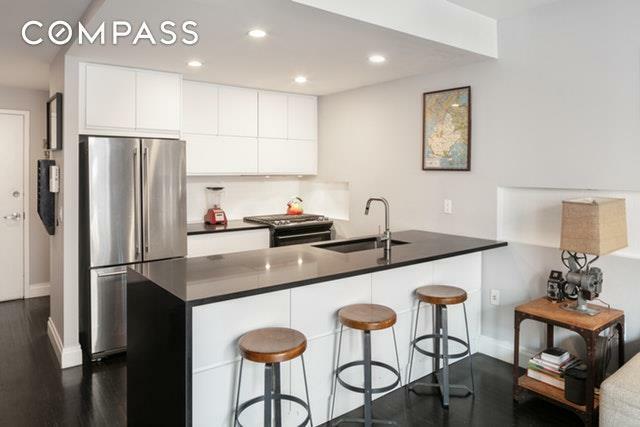 Boasting high-end finishes, new appliances, hardwood oak floors, and individual HVAC units in each room, this unit is a STEAL at only $850K for end users and investors alike. Tax abatement in place, with only $512 in total monthly costs! The Alvora, a boutique elevator building with only 23 units features a resident's lounge, fitness center, common roof deck, and private storage. B and Q express trains just around the corner! And if you thought it couldn't get any better, please inquire about the dedicated deeded parking space also available for purchase! This condo has it all! 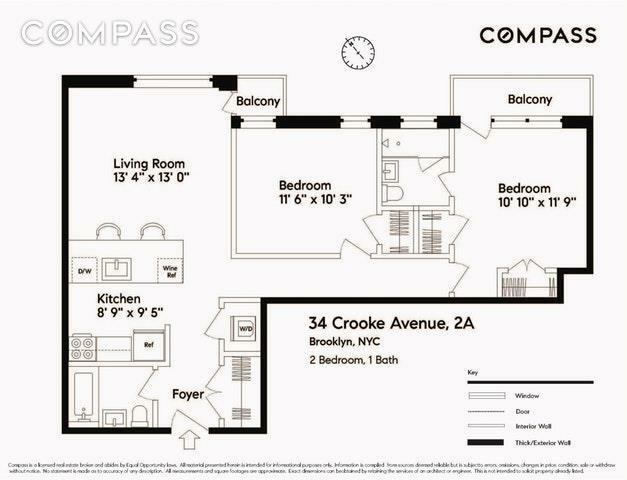 Listing courtesy of Jonah B Katz of Compass.